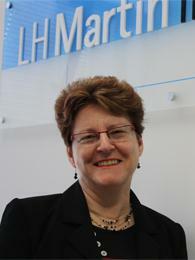 The LH Martin Institute is co-sponsoring the first National Summit on Distributed Leadership in Higher Education to be held at RMIT University in Melbourne on Monday, 1 December, 2014. This first summit is open to Australian based university academics and professional staff with places fully funded by the Office of Learning and Teaching (OLT). Since Education Minister Christoper Pyne announced his reforms in the May budget, Australian universities have been preparing for their biggest shake-up ever. If passed, the reforms would see cuts to student subsidies, fee deregulation, and access to Commonwealth funding for private sector providers in the non-university sector. We encourage you to register to attend our upcoming one-on-one information sessions where you can speak with our Award Program Director, Dr Heather Davis. 15 minute sessions will be held on Wednesday, 5 November and are available via phone and Skype. Travel and accommodation scholarship are available to subsidise costs for domestic students who have to travel to attend residential schools in Melbourne. INQAAHE may provide scholarships worth US$ 5,000 for candidates who satisfy their eligibility criteria. Please contact Concepción Herruzo. The Emerging Leaders and Managers Program is designed for new and aspiring tertiary education managers to develop their skills, knowledge and capacities to lead and manage effectively in the current and rapidly changing environment. This program will be available in two delivery options in 2015, either within guided sponsored cohorts for institutions or as individual guided study. This program can be run for institutions as a sponsored guided cohort as part of a broader integrated organisational development program. Participants in these cohorts complete four online study modules together with the bridging program which consists of a series of face-to-face workshops and a final work based project, alongside colleagues selected by their institution or regional sponsor. Institutions can also partner with other institutions to reduce costs and develop wider networks in their region. 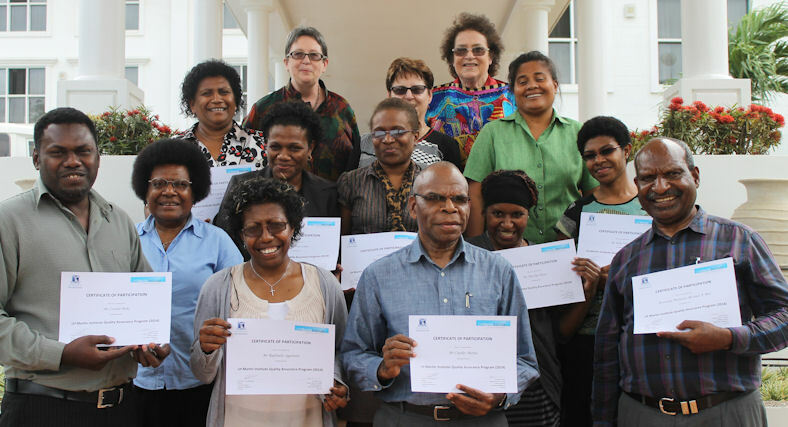 Participants enrol in one 8-week module at a time, and modules are moderated by volunteers who are senior Association for Tertiary Education Management (ATEM) members. Online modules commence on a regular basis. Registration is free to members of ATEM. A bridging pathway is available for individuals wishing to consolidate their learning after the completion of all four online modules and assessment tasks. The bridging pathway consists of a workshop and a work based project and is seen as a cost effective entry to LH Martin Institute’s Graduate Certificate Programs, awarded by The University of Melbourne. These workshops will be run in April and October to enable enrolment into the Graduate Certificate programs at the beginning of the following semester. The tertiary education workforce is an increasingly important component of the national economy, as participation in education increases. Yet this workforce is also ageing rapidly, with few opportunities for new entrants in a tight financial environment. What are the prospects for Australia’s tertiary teaching, research and professional workforce? What are the opportunities and challenges we can expect over the next five years? Key issues must be tackled across the next few years if these ambitions are to be realised. Join Margaret Sheil, Robert Griew, Julie Steiner and Leo Goedegebuure to discuss. Chaired by: Shirley Alexander and Hamish Coates. Jointly presented by the Centre for the Study of Higher Education and the LH Martin Institute for Tertiary Education Leadership and Management. Damian is a professional manager with over 20 years of experience in the health, government and education sectors covering local and international operations. Damian has qualifications in law, economics, information systems and is an alumnus of the LH Martin Institute’s Master of Tertiary Education Management program. 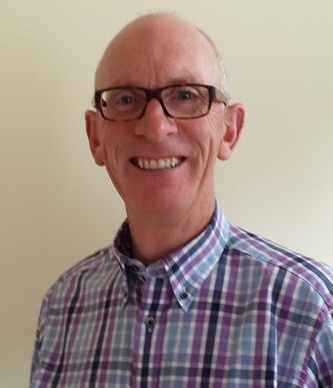 Congratulations to Stephen Gray who has been recognised for his contributions and commitment to tertiary education and the profession, by being upgraded to Associate Fellow.